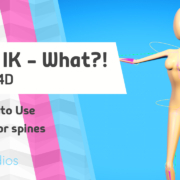 Use spline IK to rig your character spines, and much more! 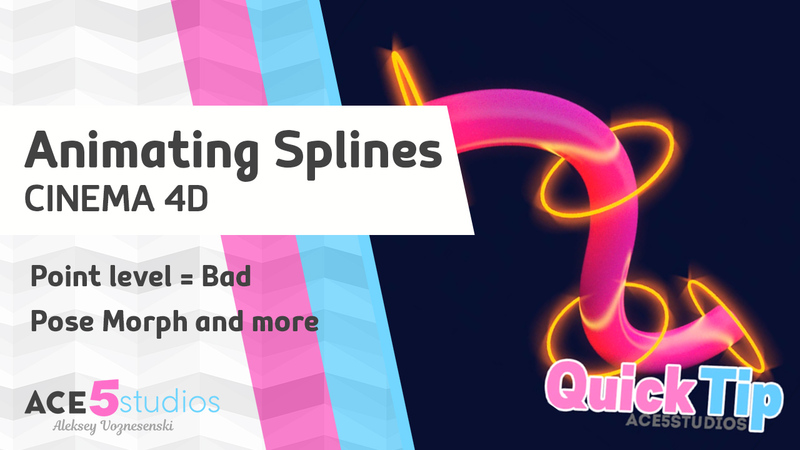 SPINE SPLINES! 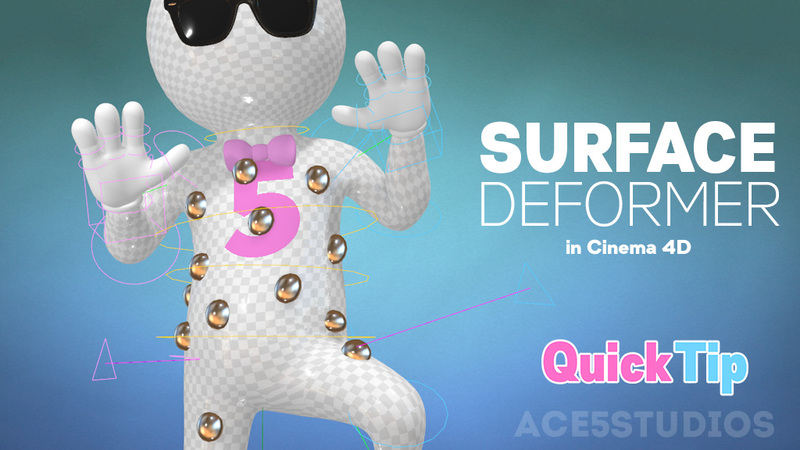 Lets learn about making character spines using the Splike IK tag in Cinema4D. 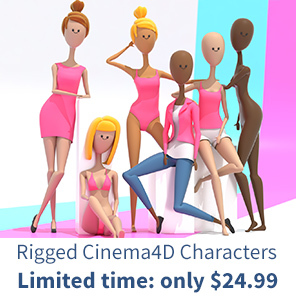 help your character dance and wiggle its hips better than ever! 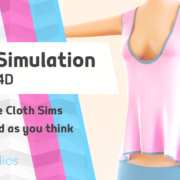 Cinema 4D’s cloth sim system isn’t the most advanced in the world, but i did find a way to simulate a nice top with it. So here is a tutorial about it. I also cover how to modify cloth objects and then keep simulating them. Actually simulating cloth on moving characters doesn’t go quite as smoothly as you can see here, but i guess it just needs more work. I’ll also try xparticles cloth sim tools some time soon. 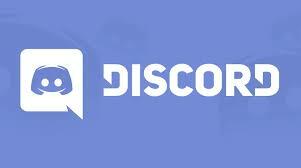 Ever wanted to change the icons or the colors? Well this is how you get into it. 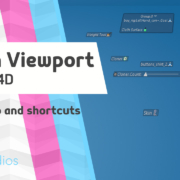 Download the file below, navigate into your c4d install directory, and then navigate to “resource\modules\c4dplugin\icons” and paste it there. ( make a backup of your original). Also these scripts will finally allow you to create keyboard shortcuts for these tags. Which can save a lot of time if you apply protection tags regularily. 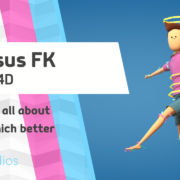 IK vs FK – Whats the difference why do you need them? 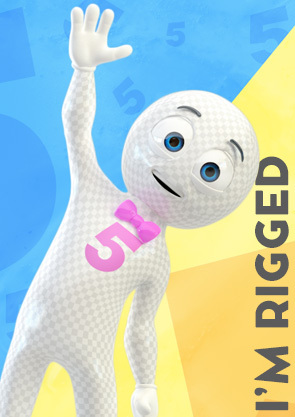 Ever Wonder what the difference between FK and IK is, when rigging this is a pretty common term. I go over the differences here and when you should use which one. https://ace5studios.com/wp-content/uploads/2018/11/ik-vs-fk-cover-image.jpg 720 1280 aleksey //ace5studios.com/wp-content/uploads/2017/07/Logo-Large.png aleksey2018-11-25 02:57:172018-11-25 02:57:28IK vs FK - Whats the difference why do you need them? Tokens – file paths and naming made easy! In this tutorial i go over how to use tokens and relative paths to making saving renders easier than ever. Why do things by hand, if you can automate it? also great for keeping naming conventions consistent throughout projects and eliminating typo’s. $pass: Multi-Pass or object channel name (the defined multi-pass names). Primarily to be used as the directory name. $userpass: Multi-Pass or object channel name (the multi-passes renamed via double-click in the Render Settings (opened Multi-Pass tree view). Primarily to be used as a directory name. $mm $ss: For minutes and seconds, so you can save every render without over writing or saving incremental files, great for looking back over your project. https://ace5studios.com/wp-content/uploads/2018/09/cover-HUD.jpg 720 1280 aleksey //ace5studios.com/wp-content/uploads/2017/07/Logo-Large.png aleksey2018-11-02 10:48:162018-11-05 01:33:09Tokens - file paths and naming made easy! 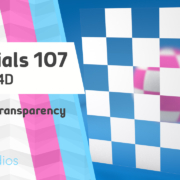 In this tutorial i cover various elements on the HUD in cinema 4D that you might not be aware of. HUD is great for seeing important scene information without having to scroll through your object manager, also giving you the ability to adjust these numbers with ease. 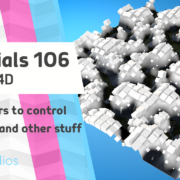 You will be able to see how many points/faces you have selected, the fps of your current scene, switch quickly between cameras and objects, turn subd object on and off.